Gone are the days when designers simply located a reception desk in a reception room and glued a logo to the wall. 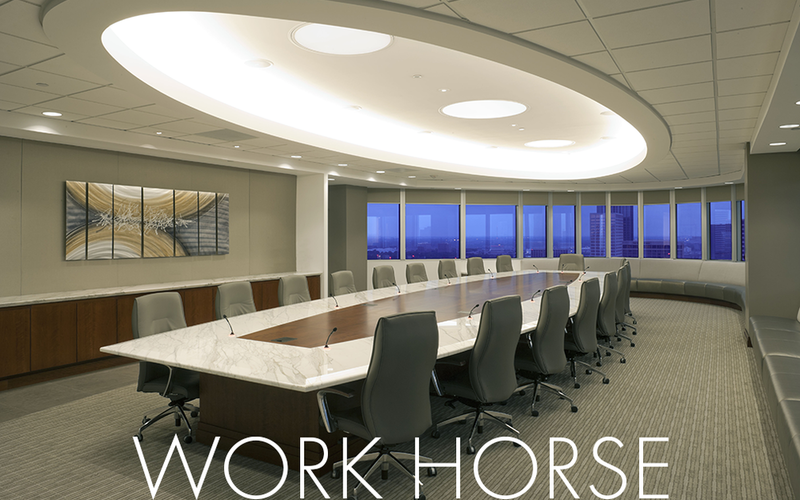 Clients see these spaces more like statements of corporate style and culture, their corporate identity and even hospitality areas for meeting and greeting. Designers are responding with beautiful complex designs that still contain the reception desk but now with integrated lighting and wiring, hospitality features like beverage service, flat screens for corporate culture, history or cross selling of services. Wall panel displays set the tone in veneer with mixed metal detailing, logos are mounted on coordinated fabrics fabricated in burnished metals or etched in glass with concealed edge lighting. 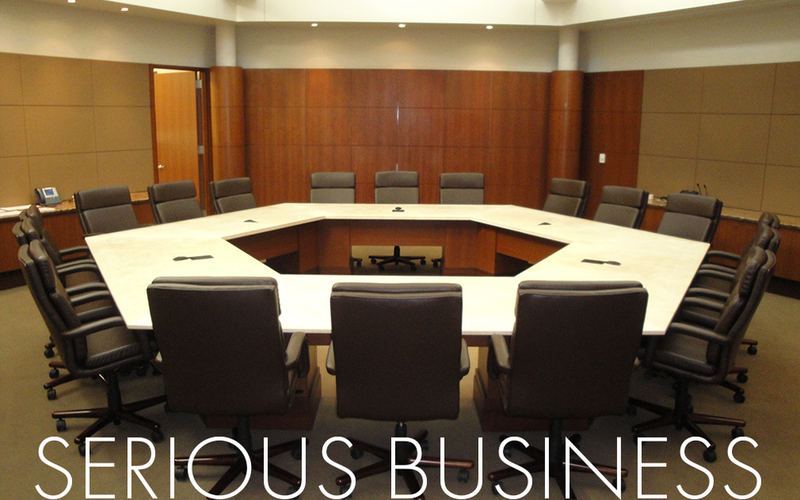 Board Rooms feature the table, side seating, wall paneling, integrated flat screens and coordinated credenzas for material storage and AV gear. 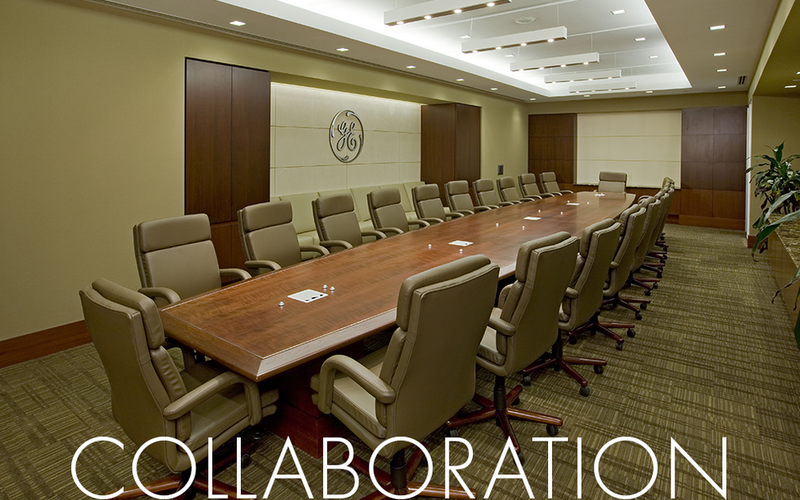 These ideas call for an integrated millwork solution with a collaborative team approach. You are the designer. Acacia is that team. New things are happening at Acacia all the time that we love to share with you. Catch up on progress of our website, plant and facility expansion, new team members added or promoted, press recognition, project awards and completions and some just plain fun stuff. Advice on furnishings and millwork design and manufacturing born from over 35 years of experience – right from the Woodchipper himself, Will Fuller. Every experience delivers insight as well as the passion for helping others understand more of what Will has learned TO DO and NOT TO DO. Answers to questions most asked by Architects and Designers, including many “how to discussions”, “integrating mixed materials”, “successfully creating and building very unusual elements”, and “keeping projects on budget”. Your questions help us provide the information you really need.